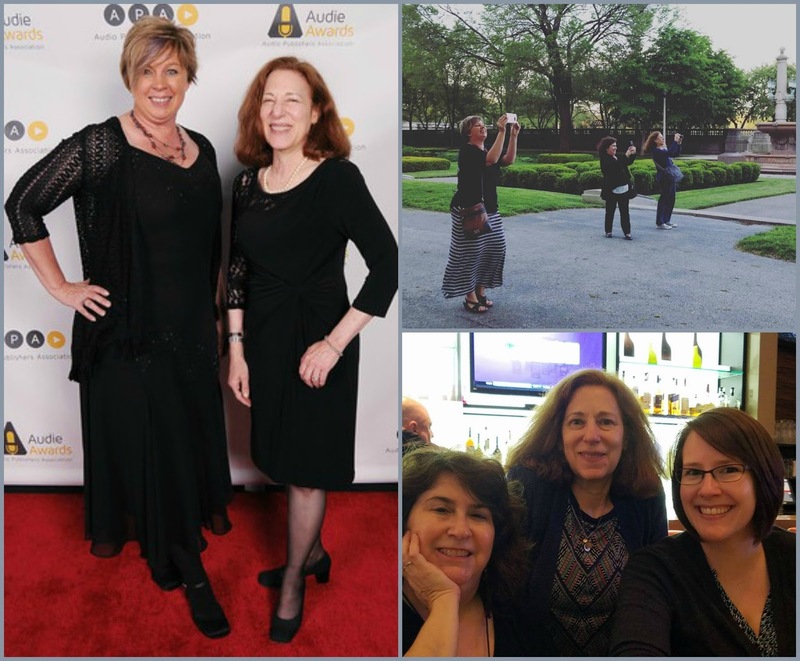 I will have a recap of my recent trip to Book Expo America 2016 in a few days, in the meantime . . .
. . . the absolute highlight this year didn't take place at the expo at all; instead it was the 2016 Audies Gala, held at the Alder Planetarium in Chicago. I was invited to the gala because I was the Audio Publishers Association's Book Blogger of the Year (I still can't quite believe it)! The event was everything I dreamed of, and the members of the APA couldn't have been more welcoming to me and my roomie/plus-one, Sheila from the very popular blog Book Journey. I already miss Florinda (The 3 R's Blog) and Kim (Sophisticated Dorkiness) and Sheila (Book Journey). Hey guys, where are we going for breakfast? More about the books later in the week. Oh man, I know y'all had a blast at the Audies. I'm so glad BEA was so much fun for everyone! What fun! 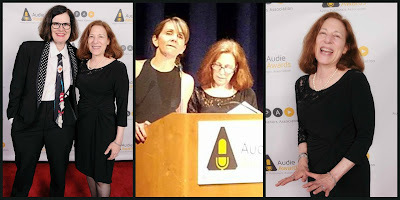 How exciting about the Audies! I love the pictures and I can imagine leaving book world for the real world takes some getting used too! What a blast you all must have had! And again, congratulations on being chosen as the Audio Publishers Association's Book Blogger of the Year!! You look fabulous! These photos make me miss you (and the Happydale gals) even more than I already do. fabulous photos ... you look sensational .. and congrats again on your win, its well deserved!!!!! What a wonderful experience - Congrats on your award. It's well deserved. Fun fun fun!!!!! Congratulations again and I'm so glad you shared your experience here. I love the picture of the three of you gals taking pictures on your phone. Congrats again on the Audie award! How awesome is that! It was fun to see you at BEA a few times, and hope you had an awesome show. Can't wait to hear what books you're most excited about. 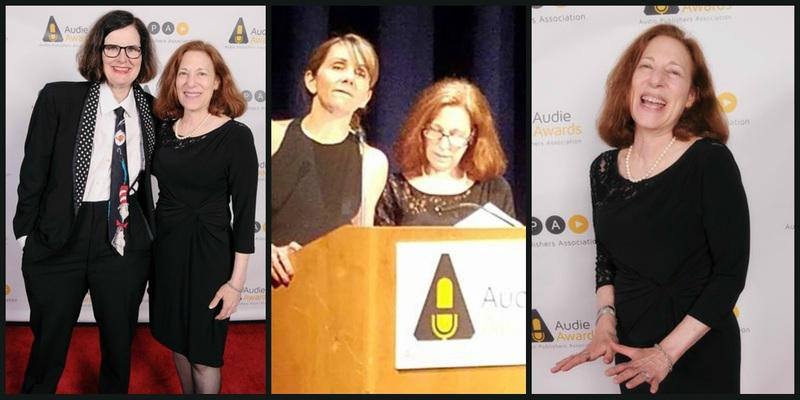 Love your Audies red carpet photo! It was great to see you again this year, and congrats again on your well-deserved award. Lookin' good! Congrats on the award! You look very nice and very happy. Congratulations!!! So excited for you - well-deserved! And you got to meet Paula Poundstone? She is sooo funny. Looks like a wonderful ceremony! Looks like you had a great time!! I enjoyed seeing the pictures around social media. :) Congrats again on your award! Congratulations again on the award- you sure deserve it! I was sad to have missed BEA this year. I am so glad you had a great time!!! You were great on stage. It was such a treat to watch it from home. Congratulations!!! Congratulations on your award. 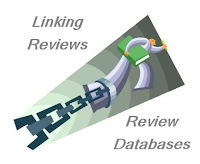 It is so nice to put a face to your blog. Yours is the first blog I followed after I started mine. So informative, so varied, I enjoy it a lot. So awesome! Congrats again on the award! Congrats on the award and it was great meeting you at BEA! 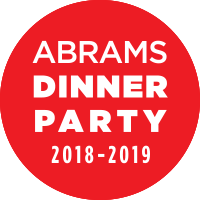 Congratulations on the Audie award. Looks like you had a fantastic time in Chicago. Good for you. You deserve it. What a great and well-deserved honor! You look right at home hobnobbing with Paula!